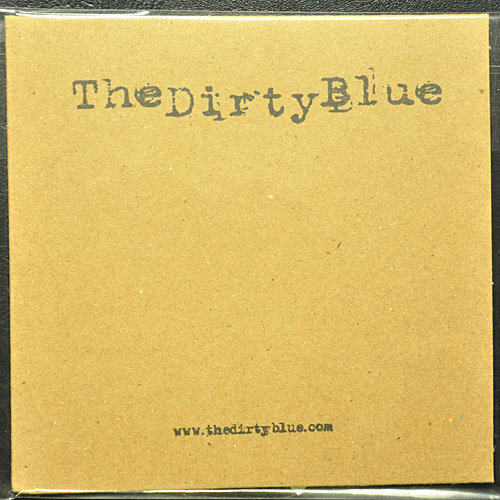 Immediate download of this 12-track album by The Dirty Blue in just about any format you could possibly desire. 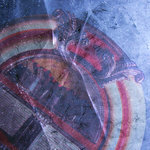 Bonus: large album art, notes, band bio, logo and press photo. 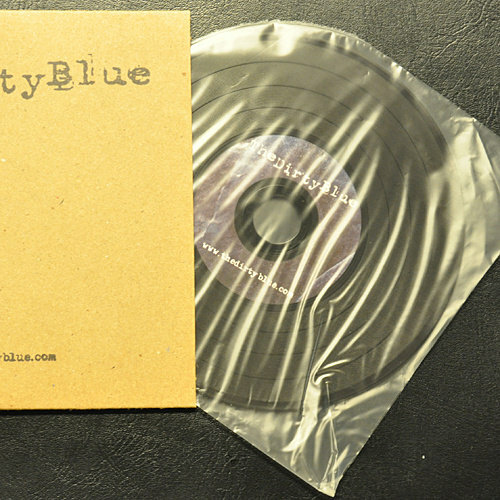 Thank you for supporting independent music! 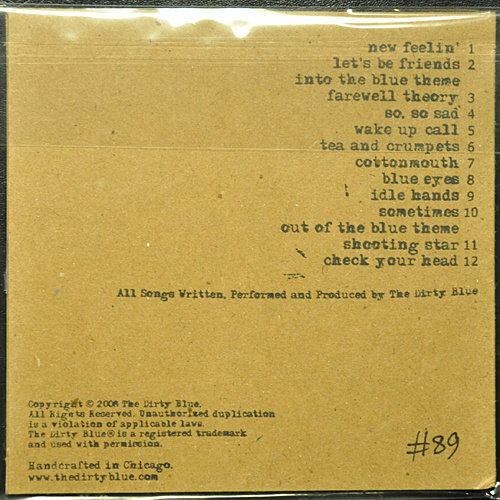 The album is a collection of crowd favorites, showcasing The Dirty Blue's relentless dedication to the traditions and aesthetics of the golden age of rock while providing a retrospective of the band's early career highlights. In many ways, this jukebox-diary of sorts does not merely chronicle the first five years of the trio's history but also serves as a frozen time capsule of group members' vast songwriting influences that helped them form a tight bond as a band, favoring their mutual appreciation for the classic pop and rock of earlier generations over any flavor-of-the-month trend or fashion. 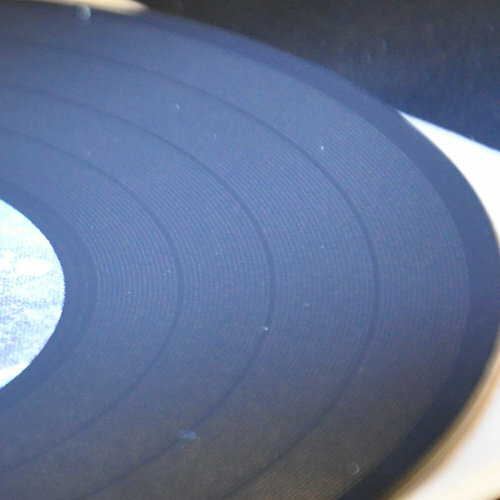 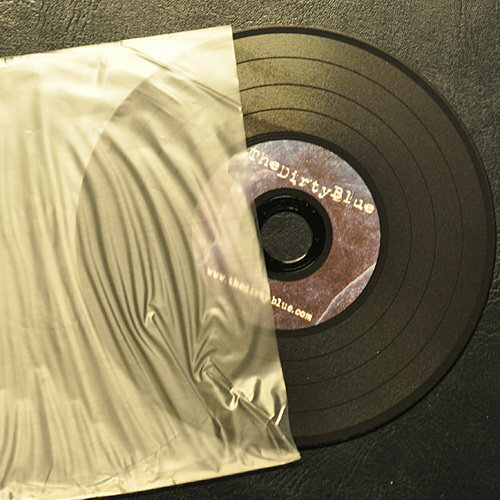 Copyright © 2009 Insignificant Records, Inc. 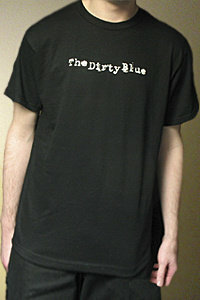 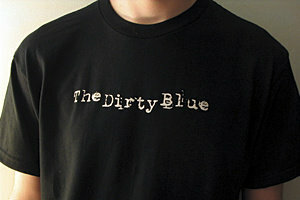 The Dirty Blue® is a registered trademark and used with permission. 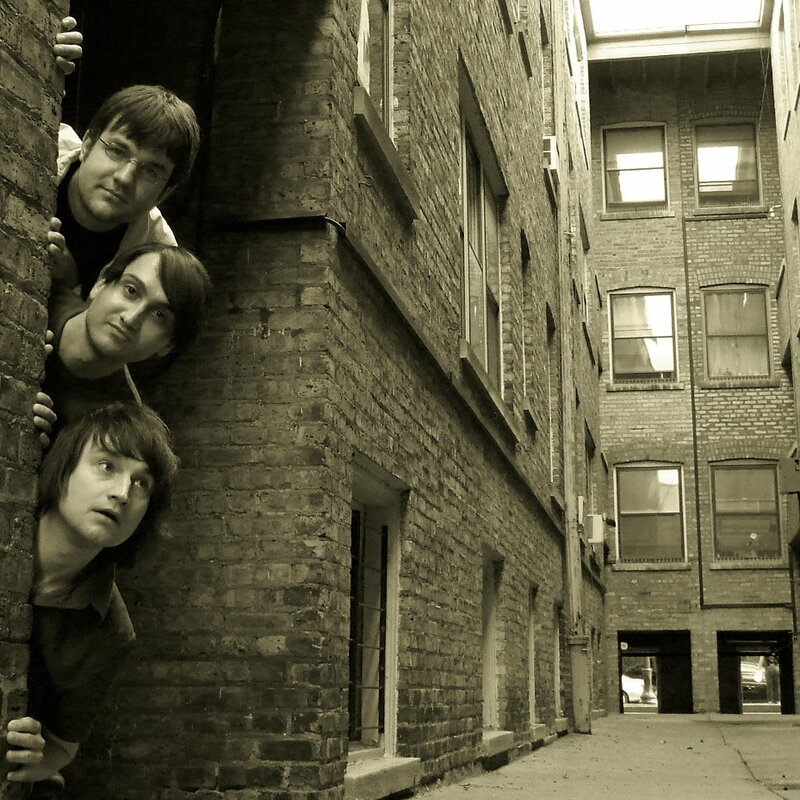 oh, are you still here? 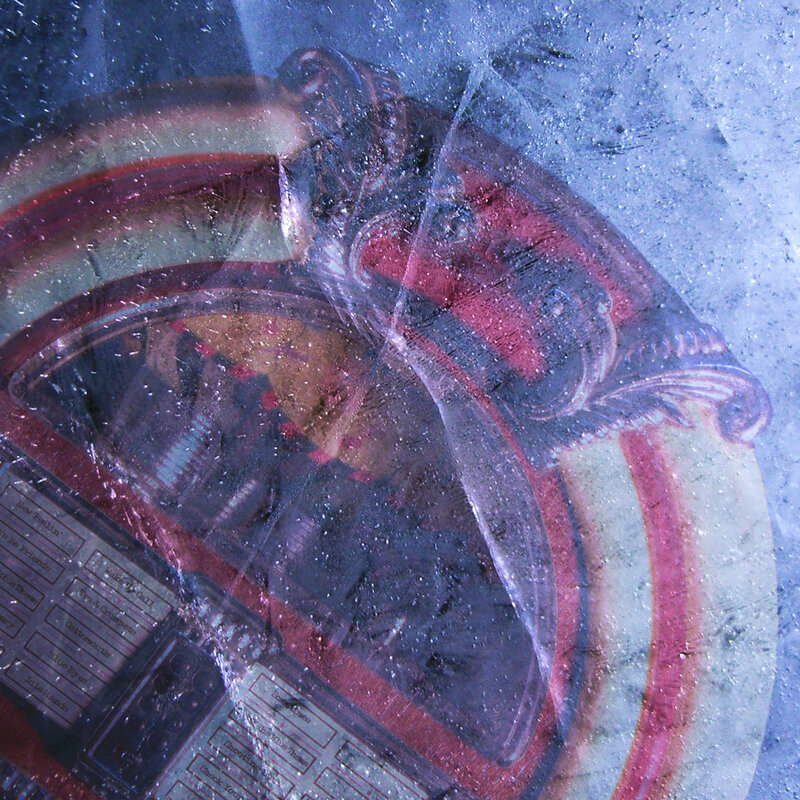 oh, you'll never get away..
to give it all up..
and feed it to the hungry dogs of lust..
but I’m awake, are you?